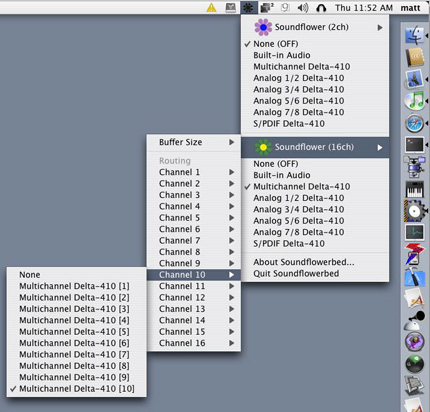 AudioXplorer is a powerful sound analyzer software designed specifically for Mac OS X.
AudioXplorer provides a real-time analysis window where the user can visualize the sound, spectrum and sonogram. Several real-time windows can be opened simultaneously.It also provides a static analysis window where the user can record or generate any sound and perform operations on it. 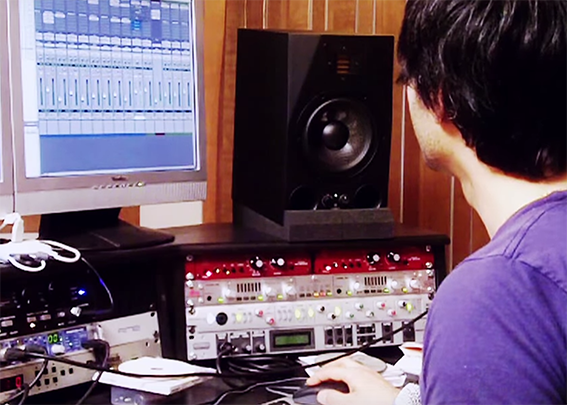 Sound from the real-time window can be dragged at any time to the static window for more analysis. 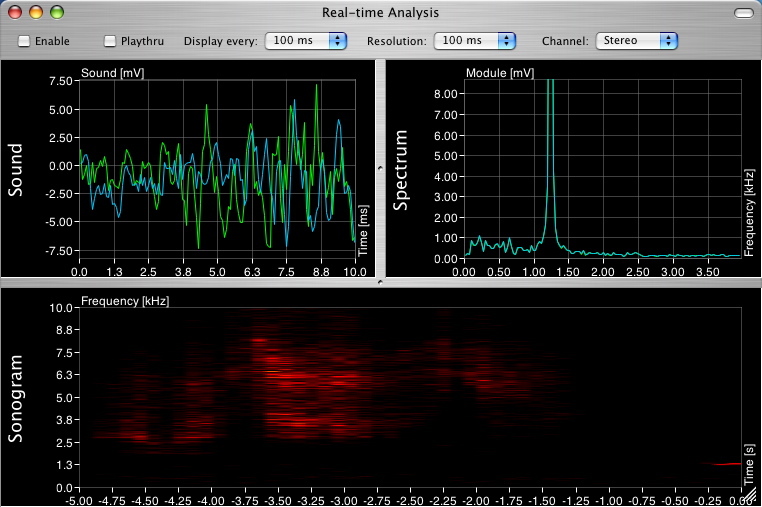 iSpectrum is an easy to use audio spectrum analyzer that allows the user to view live audio in a standard frequency plot, a stereo oscilloscope view and a waterfall display. The user can adjust the display resolution, center frequency and save images to disk. Features: Audio spectrum analyzer. Spectrum Display. Waterfall Frequency Display. Oscilloscope View. Mac the Scope is a Full-featured, audio-frequency, two-channel real-time spectrum analyzer, oscilloscope and precision signal generator software for Macintosh Computers. Perform real-time spectral analysis on up to 16 input and output channels of a single audio device with a single FFT Analyzer. SignalScope provides an advanced, multi-channel oscilloscope for viewing input and output signal waveforms. Get a more detailed look at your signals with SignalScope’s remarkable Spectrogram. Measure the relative phase between any two input or output signals, or create Lissajous figures, with the X/Y Plotter. FuzzMeasure Pro is an audio and acoustical measurement application used to create, produce, and analyze visually stunning graphs of your measurements. 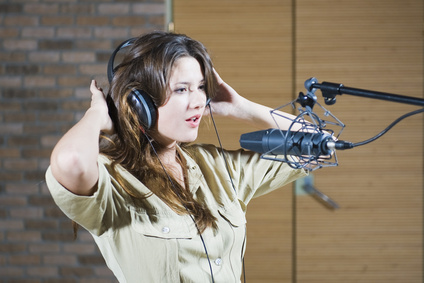 Using FuzzMeasure’s tools you can easily gather measurements of a home theatre system, recording studio, stage, auditorium, raw loudspeaker components, and more. PRAXIS is a sophisticated audio measurement system utilizing higher quality Windows sound hardware for professional use. ARTA impulse response measurement, for real-time spectrum analysis and frequency response measurements. 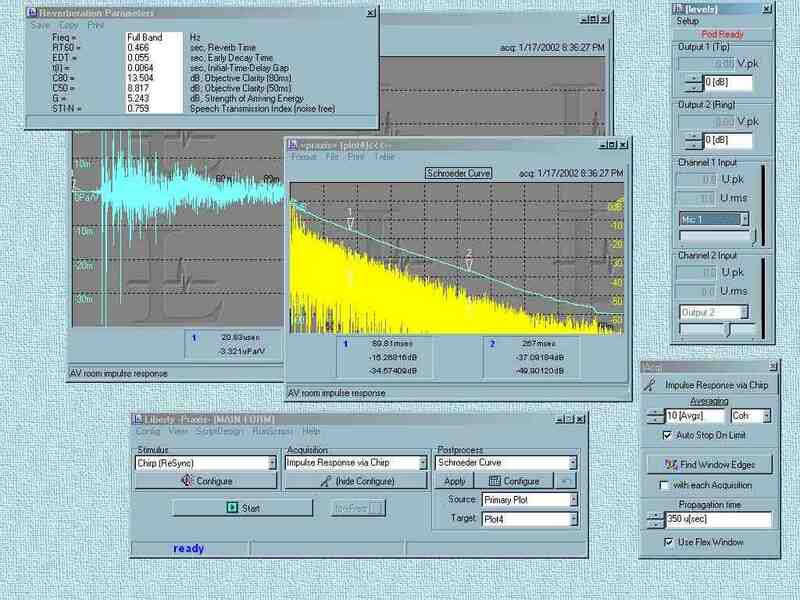 The ARTA program has functions of following measurement systems: Impulse response measurement system with signal generators: periodic white noise, periodic pink noise, MLS, linear and logarithmic swept-sine. ETF software is a highly accurate PC based acoustic measurement system designed to meet the needs of both hi fi enthusiasts and professionals. Two channel MLS measurements provide accurate results with even low cost standard pc sound cards. Previous post What is an Expander?